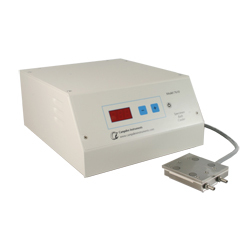 Physiological temperature controlled baths for the 7000smz-2, vibrotomes with a controllable temperature range of approx. +50 to +10ºC with accuracy of ± 1 ºC. For experiments utilising the technique of Huang S & Uusisaari MY (2013) where exact control of physiological slicing temperature is required.